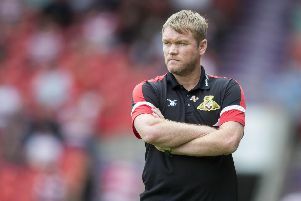 Grant McCann has urged his Doncaster Rovers side to use their next week of action to catapult themselves back into form. 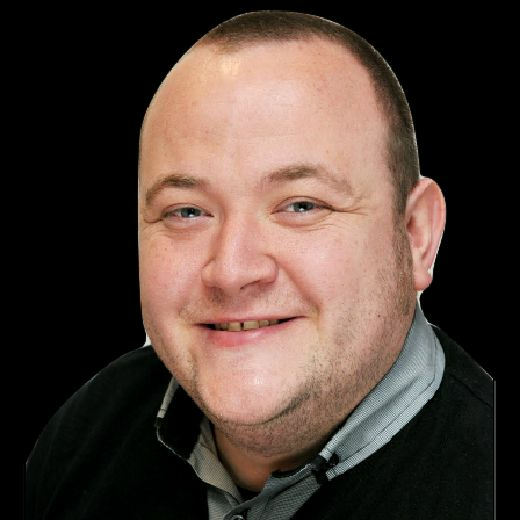 Rovers have lost five of their last seven matches in League One as they take a break from league action for ties in the FA Cup and Checkatrade Trophy, before next weekend's visit of struggling AFC Wimbledon. McCann believes the break from the league has come at a good time for Rovers, who have lost three consecutive games. And he feels a strong week can propel his side towards a good finish to 2018. "I think it has come at a good time," McCann told the Free Press. "I think it definitely has. "We're looking forward to next week. "We hopefully will be in the next round of the FA Cup, into the next round of the Checkatrade Trophy, three points against AFC Wimbledon and everything changes. "It's going to be a long season, there's going to be ups, there's going to be downs." Rovers travel to National League North side Chorley in the FA Cup on Sunday before visiting Notts County in the final group game in the Checkatrade Trophy, where victory is vital if they want to advance. McCann has used the build-up to this weekend's FA Cup tie as an opportunity to reiterate to his players all the positive aspects of their play and encouraged them to deliver it on a more consistent basis during matches. He said: "We showed the boys, without picking up any of the negative stuff. we showed them a lot of positive play - all the goals we've scored, how quickly we've got the ball forward, how we break, things that we probably went away from in the first half against Coventry and probably after the first 20 minutes at Charlton. "It's about getting back to what we're good at. "We reinforced that message to them this week and we'll work all week on that and hopefully we can take it into the game."